What appears to be the launch event regarding the HTC M9 in India, unexpectedly become to be the release event for HTC’s higher-end flagship devices. 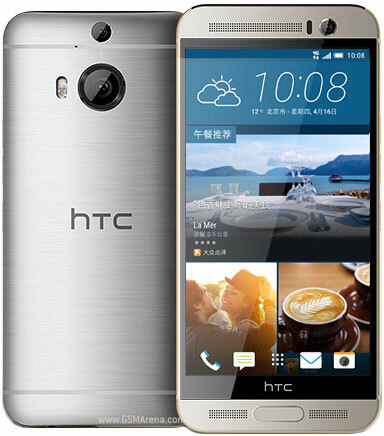 The manufacturer declared the HTC M9+, the E9+ and the Low-end Desire 326G. Latest movie phone contains a slightly larger 5.2” QHD IPS display along with metal body same the one found on the M9. With these devices the only small difference is in the speaker design at the bottom which provides some space to a fingerprint sensor. The camera as well upgraded to 20 Megapixel main camera along with another camera sensor regarding the Duo Camera setup. This company makes a difference with the Snapdragon processors, perhaps because of the heat issue and maintains the price down, and contains a MediaTek’s best SOC Helio X10 octa-core processor based on Cortex-A53 CPU clocked at 2.2GHzz coupled with 3GB of RAM. The device powers with 2840 mAh battery under the hood. The other specs are kept unchanged while comparing with the M9. The E9+ is going to be the costless and somewhat bigger variant of the M9+. The E9+ features 5.5-inch QHD display, 3GB of RAM and the same 64-bit MediaTek Helio X10 processor. The processor is clocked at a somewhat lower 2.0GHz instead of 2.2GHz. This device contains a plastic build to turn out more cost effective, however contains a metal frame around the side to provide it somewhat more premium appearance and better feel while holding at hand. This device is as well lacks the Duo Camera found on the M9+ and equipped with a single 20 Megapixel camera. Its battery is reduced to 2,800mAh. Lastly, HTC announced the Desire 326G which has 4.5-inch HD display, a quad-core processor with 1 GB of RAM and 8GB of built-in storage which can be expanded via a micro SD card. The camera department features an 8MP camera at the back and a 2MP shooter at the front. The battery is a reasonable 2,000mAh Li-Ion one and the phone features all necessary connectivity options plus dual-sim support. 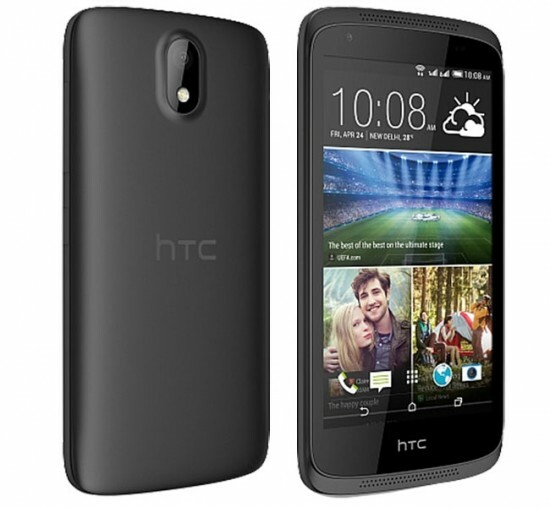 Finally the HTC Company introduced the Desire 326G which hs 4.5-inch HD display including a Quad core processor including with 1 GB of RAM and 8GB of build in storage, which can be to increased through a micro SD card. On the back of the phone this device contains 8 Megapixel camera along with two Megapixel shooter at the front facing. Just the M9+ device has been rated and it is going to be sold at $40 more than what the Galaxy S6 is sold for. 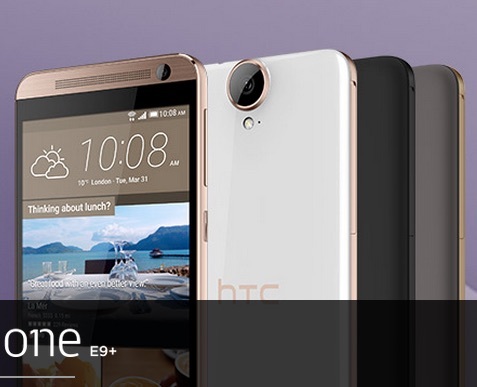 The Desire 326G and the E9+ pricing detail is yet to be announced. The devices should be available in Asia however their availability information regarding Europe and the rest of the world are yet vague.